We’re celebrating with a new event and new rewards! 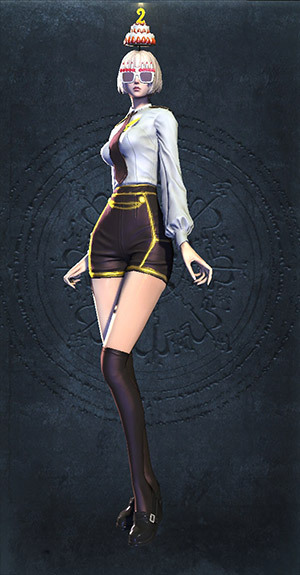 The Blade & Soul 2nd Anniversary Festival begins on January 17! While there’s going to be a ton to do and new rewards to collect, this update isn’t just about the anniversary and you’ll see a number of systems and item changes coming along with it. Here’s a quick overview on what you can expect! 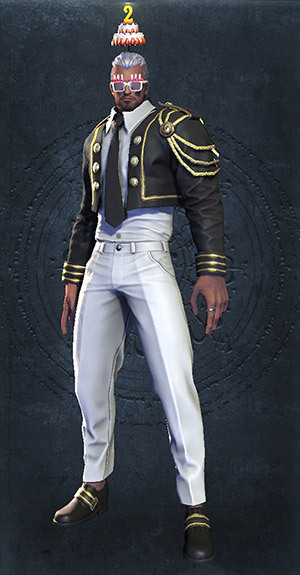 To celebrate Blade & Soul’s 2nd Anniversary we’re giving you a present! 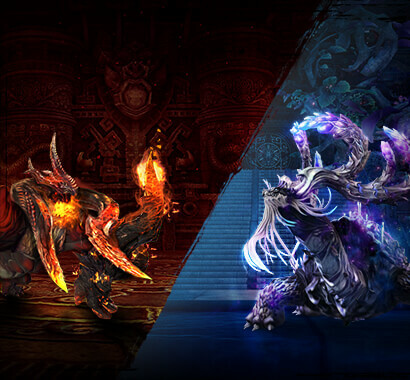 The 2nd Anniversary Festival Gift is a free pack of items obtainable once per account from the Hongmoon Store, and inside you’ll find special once-in-a-lifetime rewards. We can’t wait for you to unwrap it! You’ll also want to get involved in the celebration by completing Daily Dungeon Quests and Daily Challenges to get some limited-time rewards from the Dragon Express—including the Purity costume, anniversary fireworks, and more! 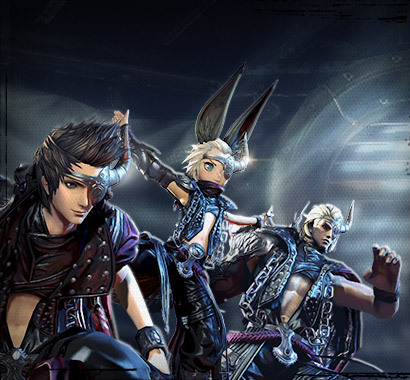 Relive Blade & Soul’s launch by returning to a limited-time special event version of Blackram Supply Chain. Characters over level 50 will be challenged to an updated version of this classic, and able to collect special daily rewards from it. Your wardrobe is about to get personal! 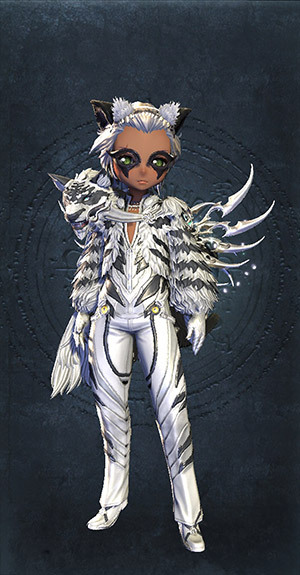 Some of your existing costumes and adornments can now be customized in color and texture, allowing you to create unlimited new style options. Stay tuned for more details on this new feature! 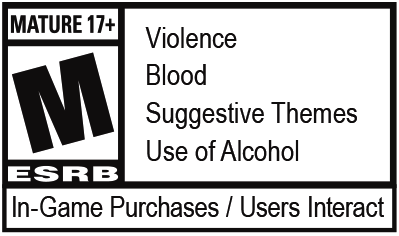 We’re revamping Premium Membership to remove the complexity of the Premium Points/Tiers system, and improve the bonuses it provides. Existing subscribers will seamlessly transition to the new system, and those looking to jump in or come back will find the new system details when it launches on the 17th. We’re making a number of system and item improvements in this update, including a reduction to the Seraph/Baleful weapon upgrade costs, additional Daily Challenge quest choices, crafting updates, and Legendary Accessory token consolidation/cost reduction, among others. We’ll have more info soon offering more specific details. 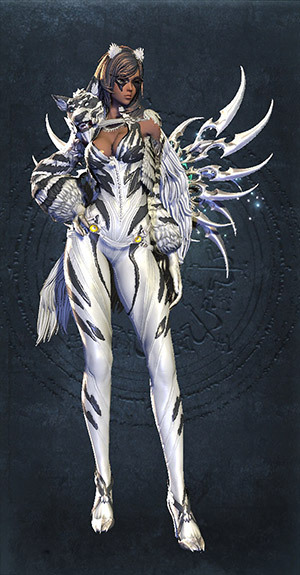 A new costume chest will be available on January 17 for a limited time, allowing players who purchase the chests a chance at receiving various costumes, and the choice to keep them or salvage them to work toward unlocking the Silver Saberfang set—with matching adornments and familiar cosmetics. 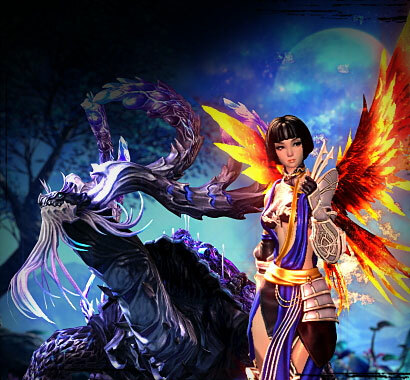 Thank you to everyone for playing Blade & Soul these past two years; we look forward to many more! The Legends Reborn Event is Now Live!